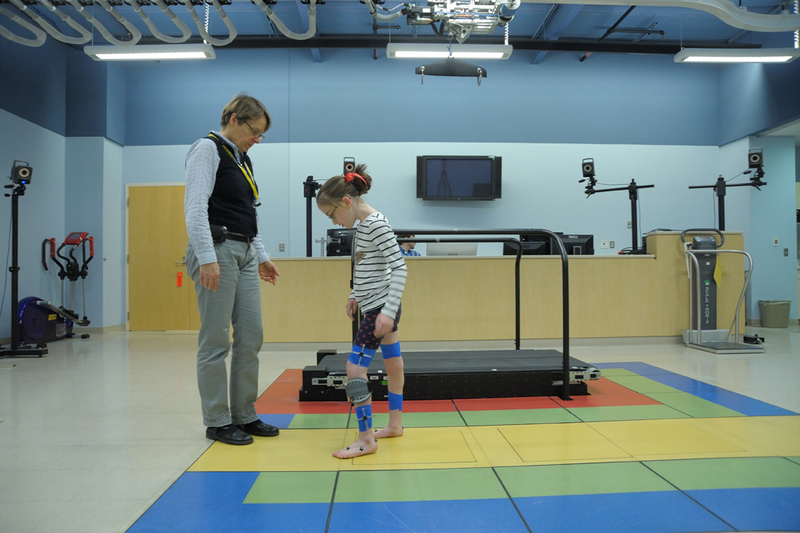 This blog is a critical appraisal of a randomized controlled trial evalauting daily functional electrical stimulation during everyday walking in children with unilateral spastic cerebral palsy. Cerebral palsy is a neurological condition which occurs if the brain is damaged or develops abnormally before, during, or up to two years after birth. It is associated with a number of disabilities, mainly impaired muscle co-ordination. It affects 1 in every 400 births in the UK (NHS 2016), with unilateral spastic cerebral palsy (USCP) being the most frequent presentation. This prevalence highlights the importance of effective interventions in this field. Functional electrical stimulation (FES) is an intervention that applies small electrical charges to the leg to improve mobility in people who have difficulties with walking. Research suggests FES may be beneficial for improving the swing phase of the gait cycle of adults (Bethoux et al. 2015), but research in paediatrics is limited (Postans and Granat, 2005, Kerr, McDowell and McDonough, 2004). Kerr, McDowell and McDonough (2004) identified that many earlier studies within this field have small sample sizes and poor methodology, leading to inconclusive results. The objective of this RCT was to examine if daily FES is effective in improving self-perception in children with USCP, with regard to mobility and function. That is, the research considers if FES is a possible treatment to improve function for paediatric patients. I feel this is an appropriate research question, up-to-date and relevant. This article has considered past research, has a larger sample and more specific inclusion criteria when compared to past studies. It also includes self-perception as part of the study, allowing an insight into individuals’ feelings about, and perceptions of, FES. How: what did they do? The trial involved 32 children, aged between 5 and 18, who all had cerebral palsy. They were divided into two equal groups; one treatment and one control. The trial was conducted over 14 weeks and assessments were carried out at baseline (week 0), post treatment (week 8) and 6 week follow up (week 14). The intervention group wore a FES device for 4 hours a day, 6 days a week, for the 8 weeks of the trial, and the device monitored usage. The control group received treatment as usual. Fortnightly physiotherapy visits were provided to all participants in both groups. The primary outcome measures included the level of satisfaction of the child and their parent(s), and performance self-perceived scores, using the Canadian Occupational Performance Measure (COPM) post-treatment and at follow-up. The secondary outcome measure used the COPM classification of the performance problems and self-report responses according to the International Classification of Functioning Child and Youth version (ICF-CY) and was chosen because family-centred care is highly important for children with USCP. COPM allows individualised outcome measures and detects change in self-perception over time. Randomization of group allocation was achieved by a coin toss once the individuals were paired with another participant of a similar age with the same GMFCS (Gross Motor Function Classification System) level. This type of randomization was performed to improve the homogeneity of the groups in terms of age and gross motor development. Due to the study having one treatment group and a control group, blinding was not possible as participants would be aware if they were receiving FES treatment or not. All participants completed the study in their original allocated group and the authors stated that no data was missing. At baseline, no clinically meaningful differences between the two groups were evident on the COPM (a 2 point change in the score is deemed to be clinically meaningful). Post-intervention, the intervention group showed significant improvements in both performance and satisfaction (the primary outcome measures). The control group also improved, but the average improvements were not clinically meaningful. At follow-up, there was a significant difference between groups regarding satisfaction only. For the secondary outcome measure, using the ICF-CY, each participant identified up to 3 priorities, totalling 80 priorities in all, including body structure and function, activity participation, personal and environmental domains. These priorities were a lot to consider and follow, but contributed to making this study person-centred. Within the intervention group, many improvements were revealed in personal priorities, but some disadvantages in relation to FES were also revealed. These disadvantages resulted in 3 participants refusing to wear FES post-trial. The results were generally inconsistent with current evidence supporting the benefits of FES for lower limb performance. The write-up of this RCT was easy to follow. The participants remained in their starting groups, ensuring no cross-over occurred. However, the study had a small sample size of 16 participants in each group. I also think the internal validity could have been influenced, given that blinding of the participants was not possible and randomization was only carried out after the subjects had been paired up and was completed by a coin toss. This is not an ideal means of randomisation according to the SIGN guidelines. I feel that future research would benefit from focusing on one of these outcome measures, with the control group given a much lower level of FES, so that blinding would be possible. 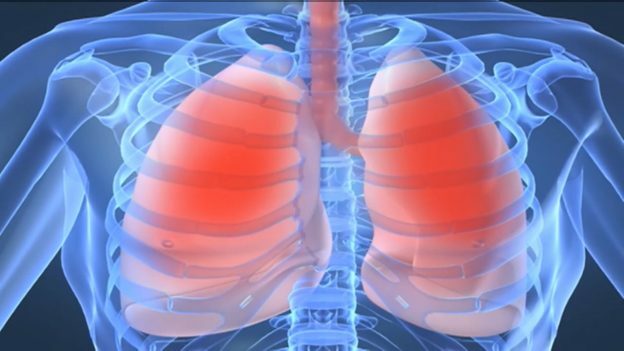 Patients with USCP would greatly benefit from improved quality studies in this field. The study revealed the benefits of FES for individuals with USCP for performance of activities but FES may not be ideal for every child. Research is still limited within paediatrics but is continually improving and suggests that FES treatment should be given as an option where appropriate. Is this article published in a journal? How may i cite this? Thank you! Carter, N (2017, March 8). Daily functional electrical stimulation (FES) for children with cerebral palsy. [Blog] Students 4 Best Evidence. Available at: http://Website URL [Accessed Date Accessed]. Thank you for contributting to the limited recherch of FES with children. As i work often with children and FES i’m often asked if FES has an influence on groth joints. Do you have any thoughts on this?